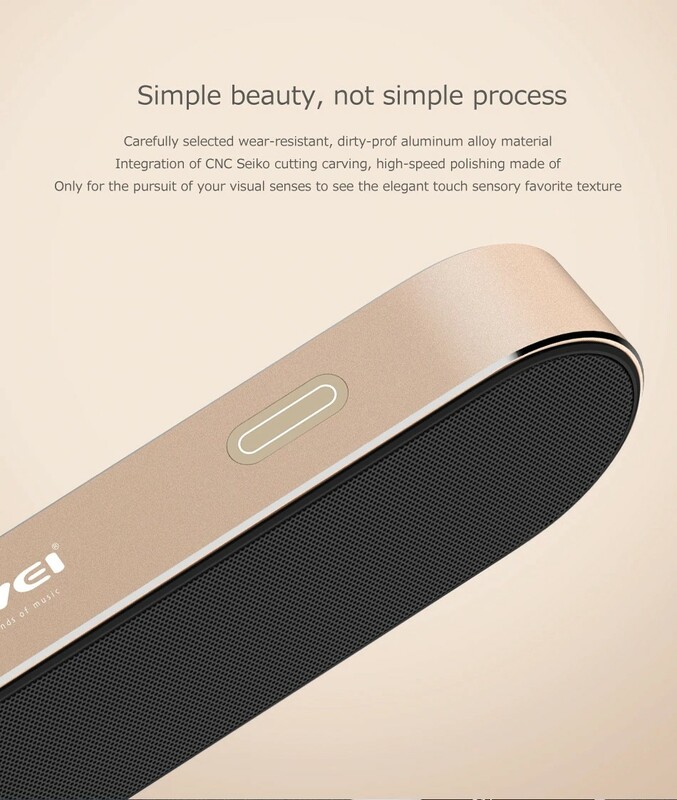 The beauty that can be seen and heard, simple beauty but not simple process. 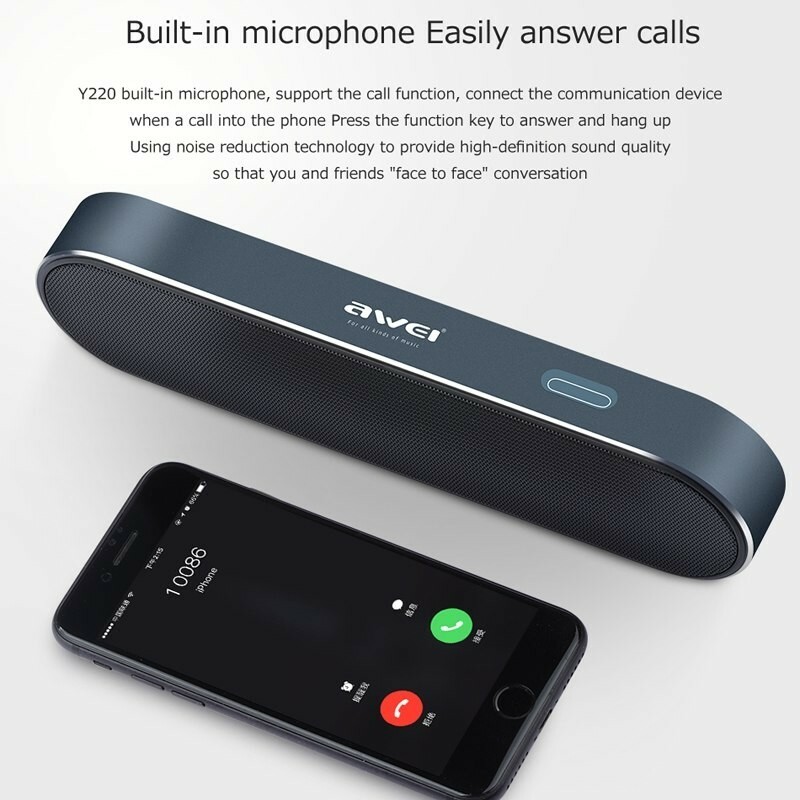 Built-in microphone, easily answer calls. 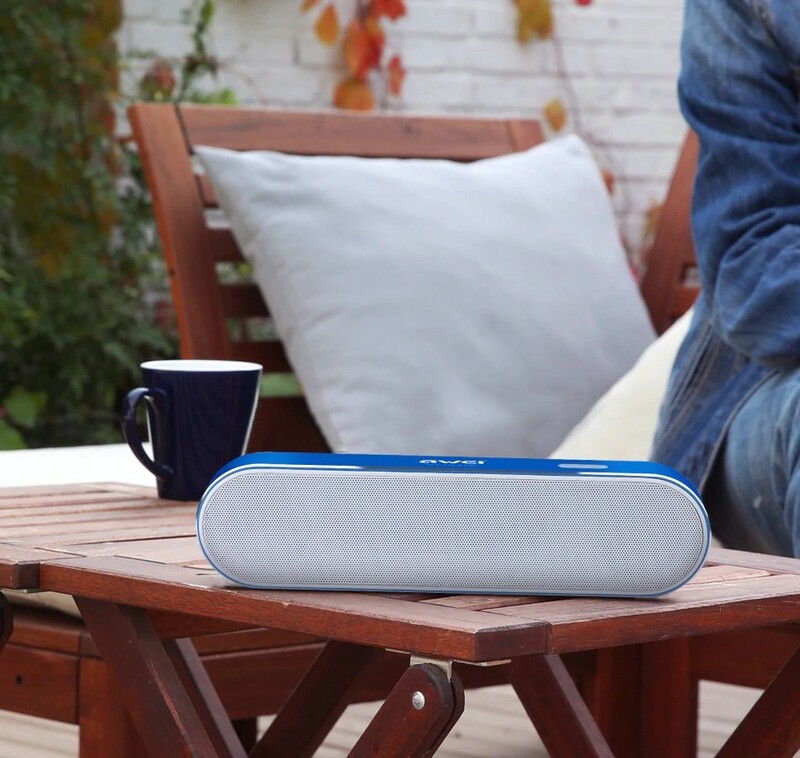 Using noise reduction technology to provide high-definition sound quality so that you can have a call like “face to face”. 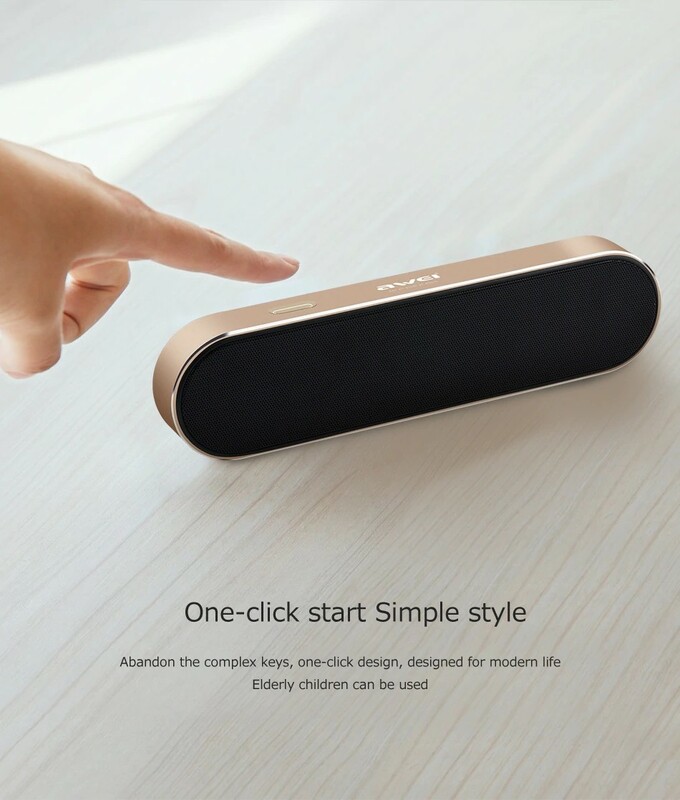 Abandon the complex keys, one-click design, user friendly to use for every age. 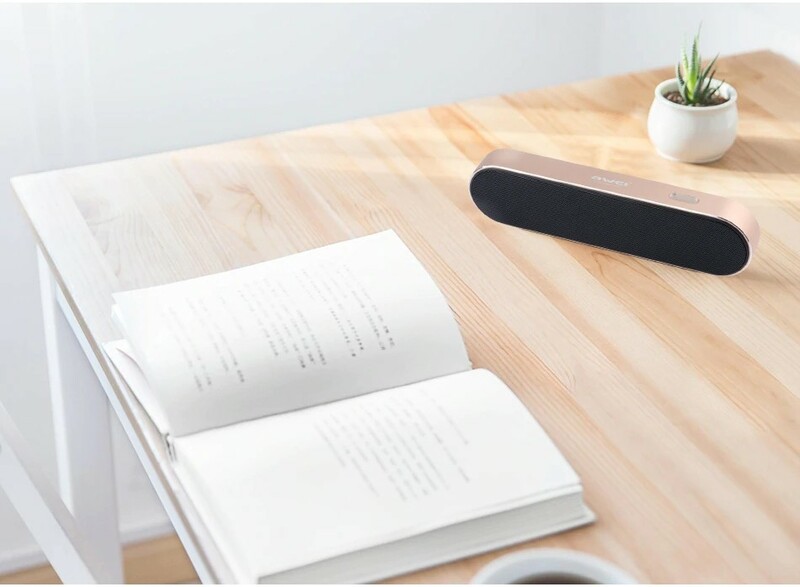 With classic acoustic unit design, a small amount of luxury to accommodate the two sound unit. 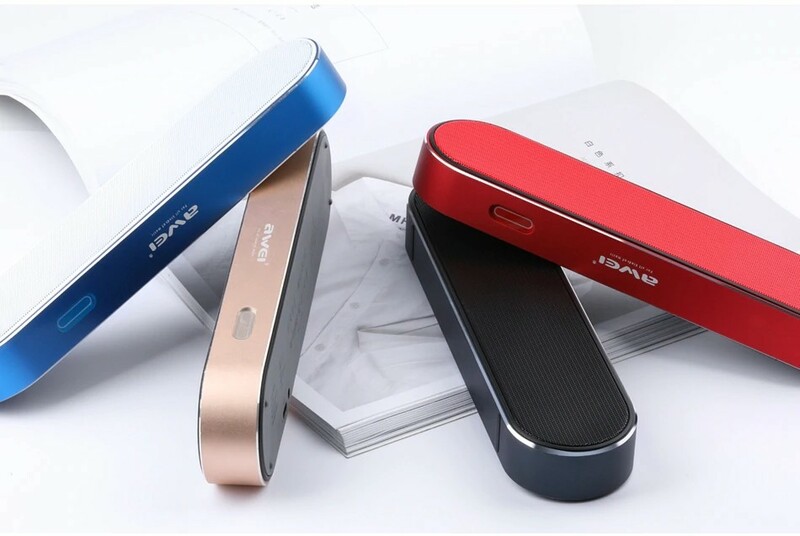 Bluetooth 4.2 chip, the signal is more stable, better compatibility and lower power consumption. 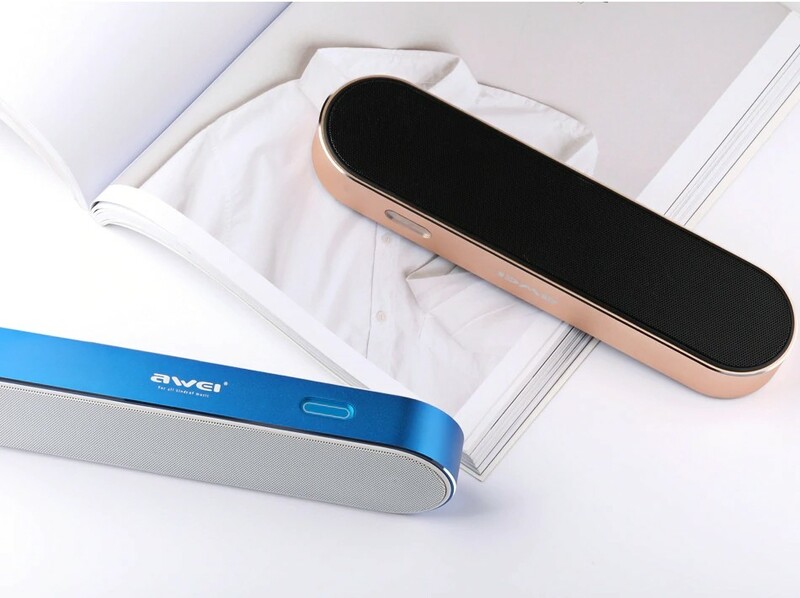 Strong metal body looks awesome on your table! 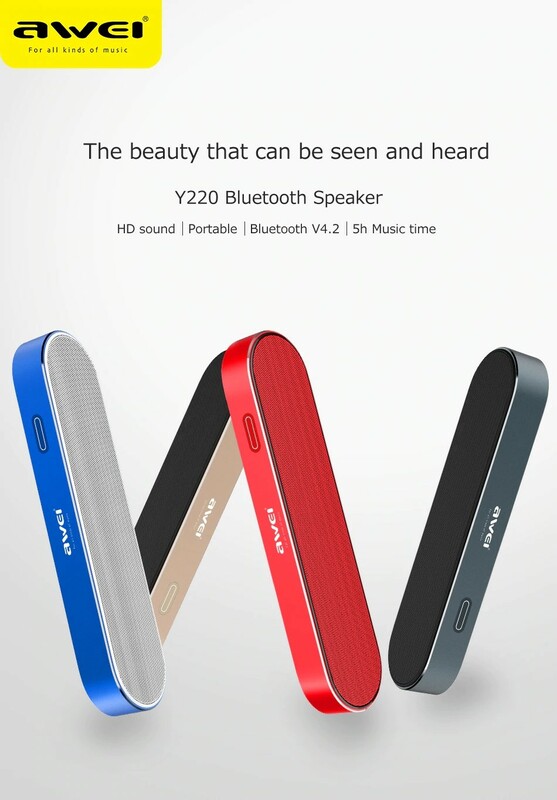 Premium Quality Product! 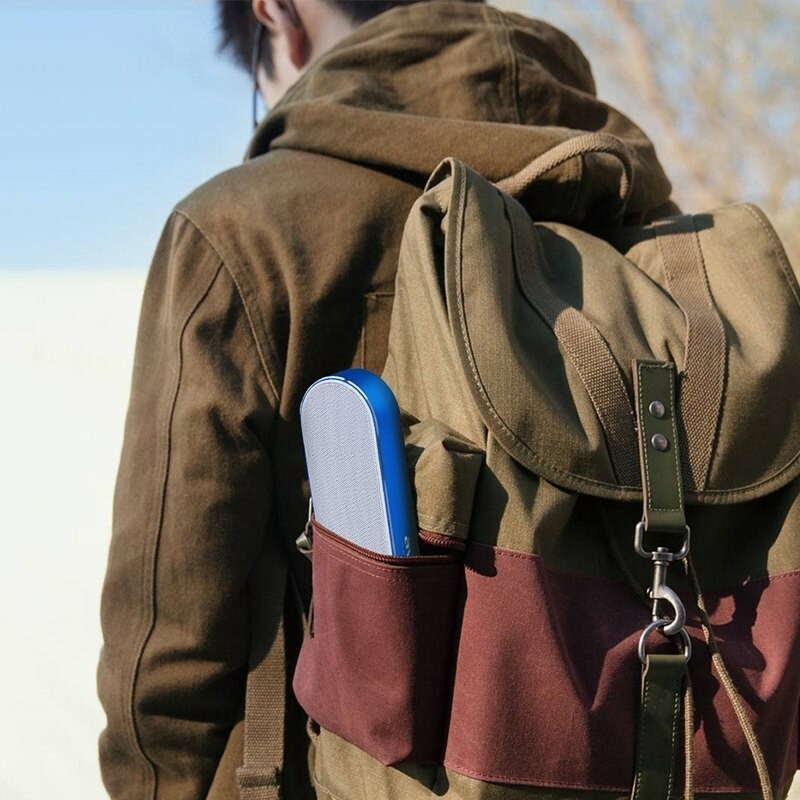 Bring wherever you go! 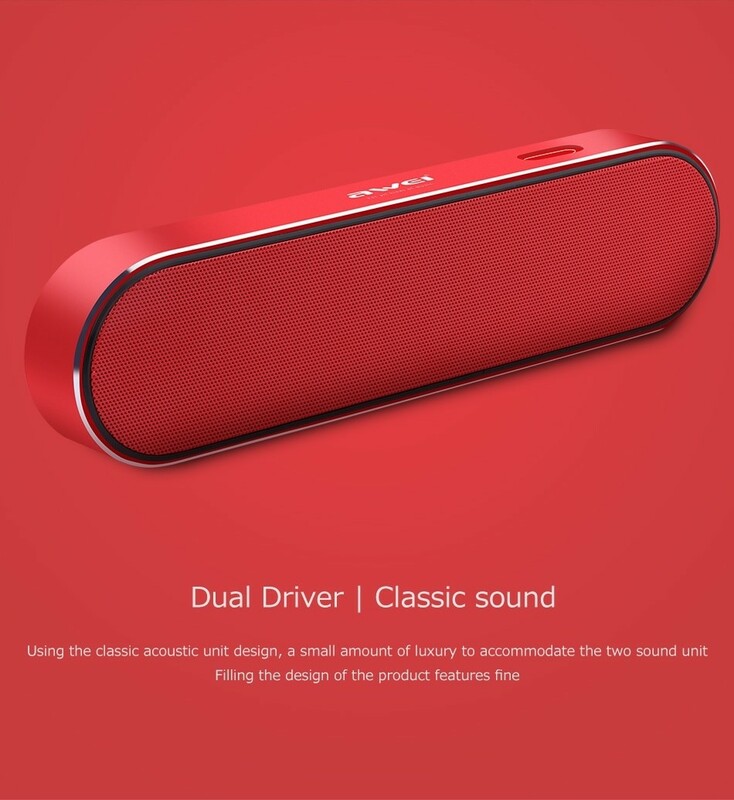 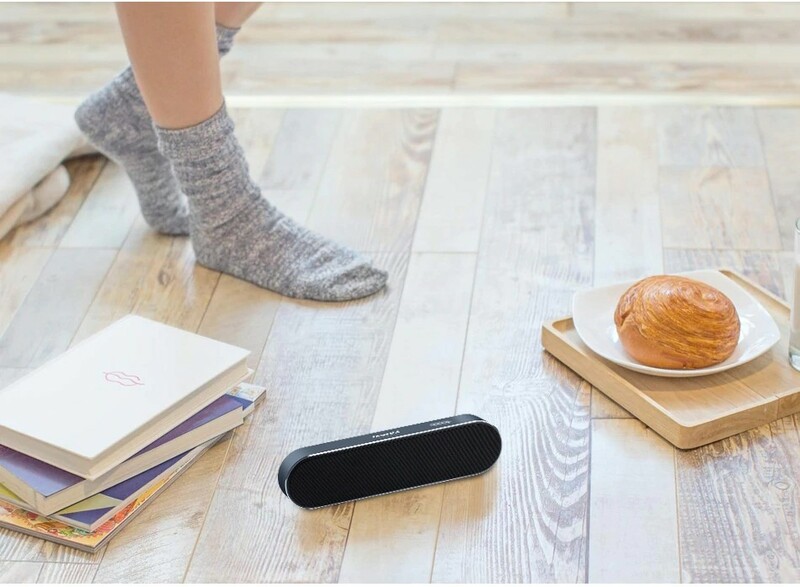 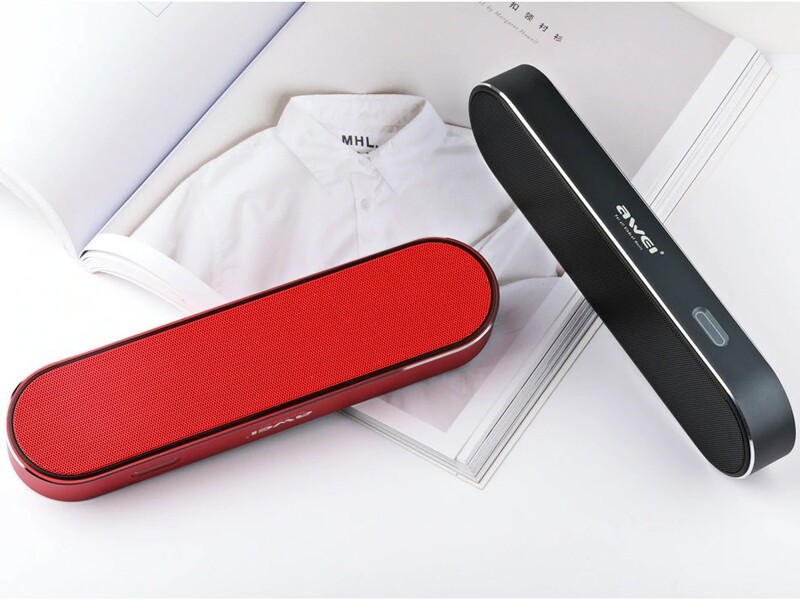 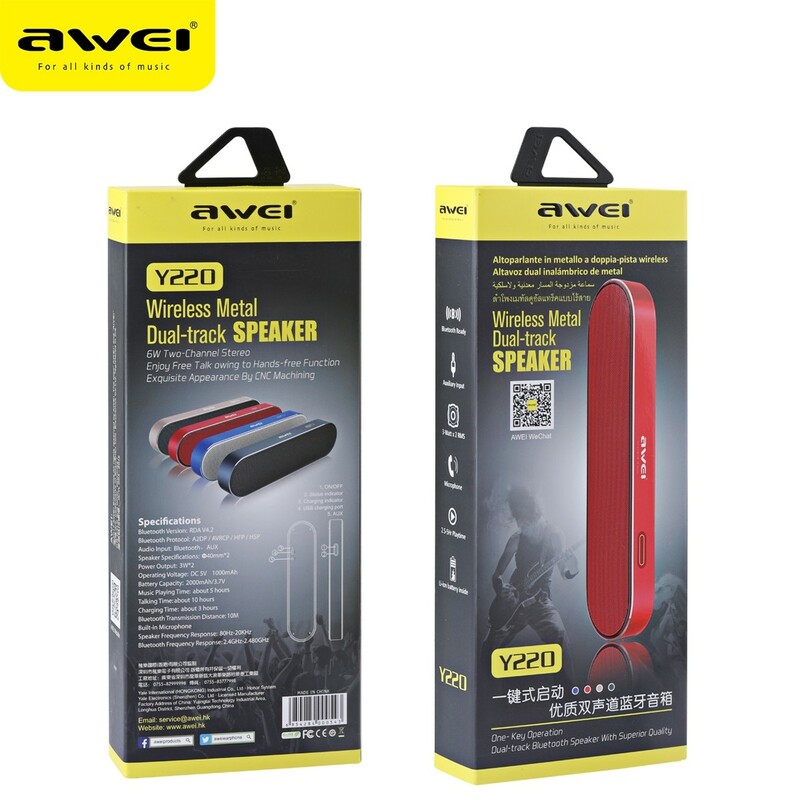 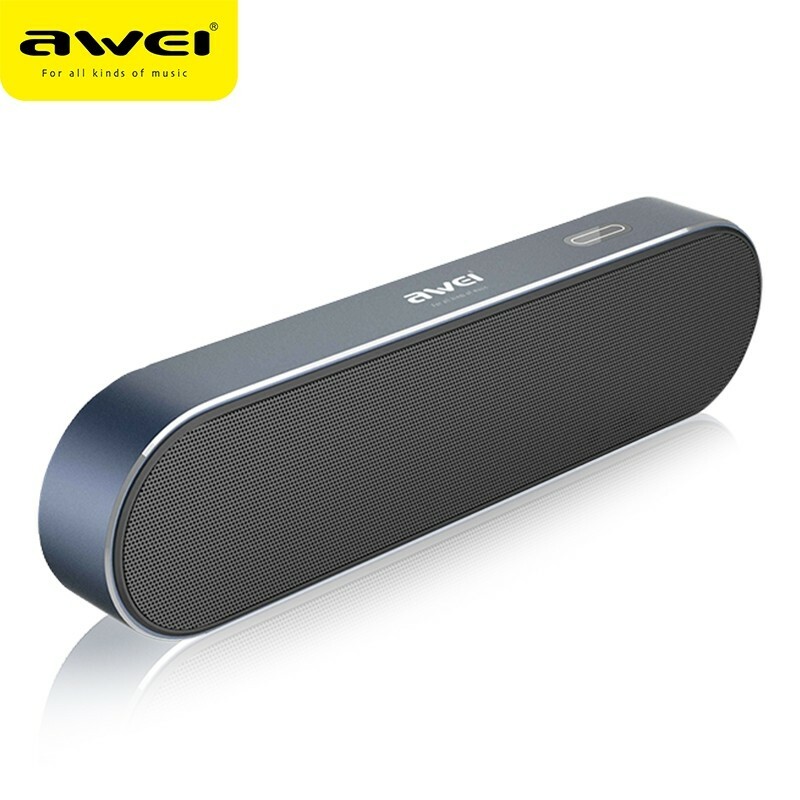 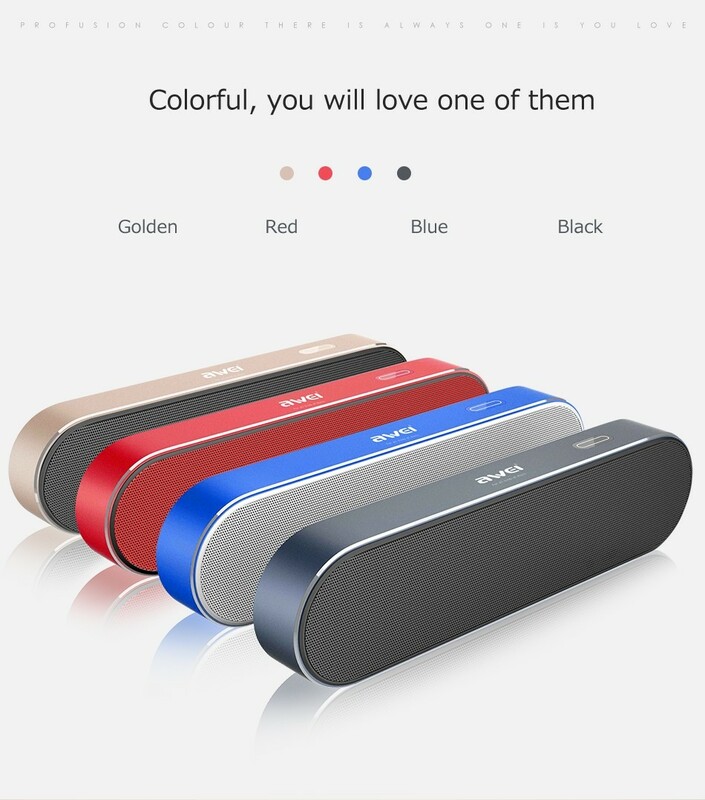 Wireless speaker is dirt-proof aluminum allow material integration of cnc seiko cutting carving, high-speed polishing made of only for the pursuit of your visual senses to see the elegant touch sensory texture. 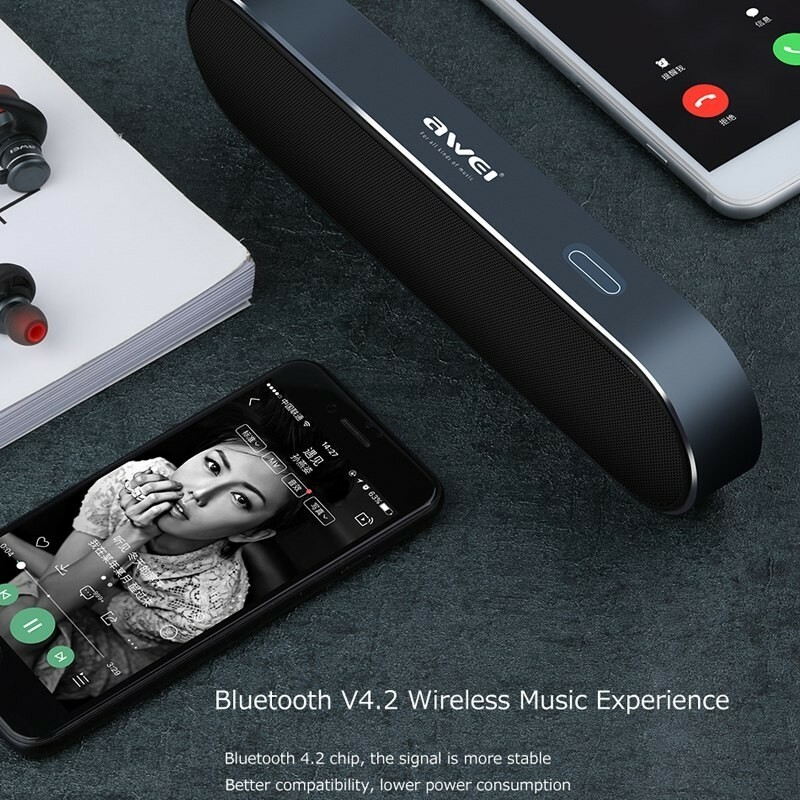 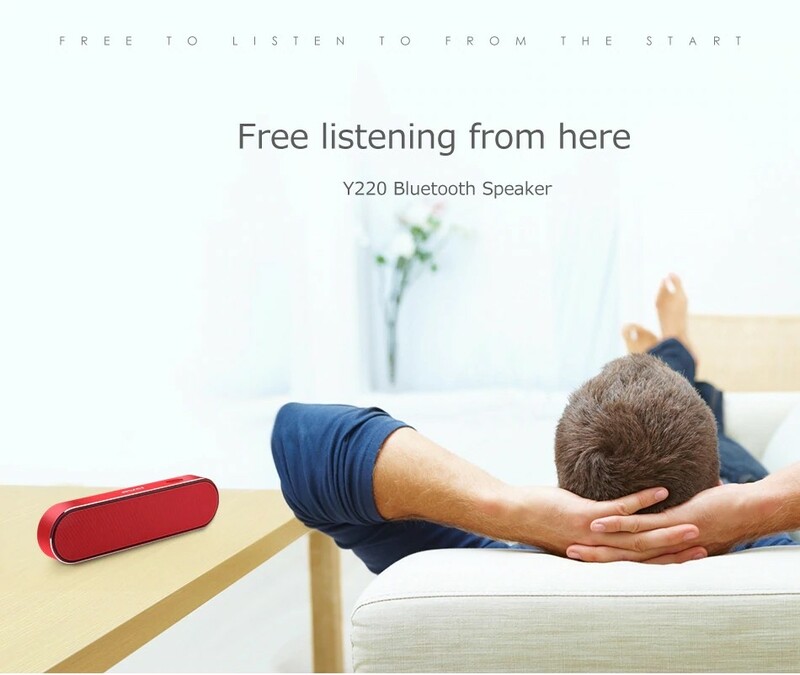 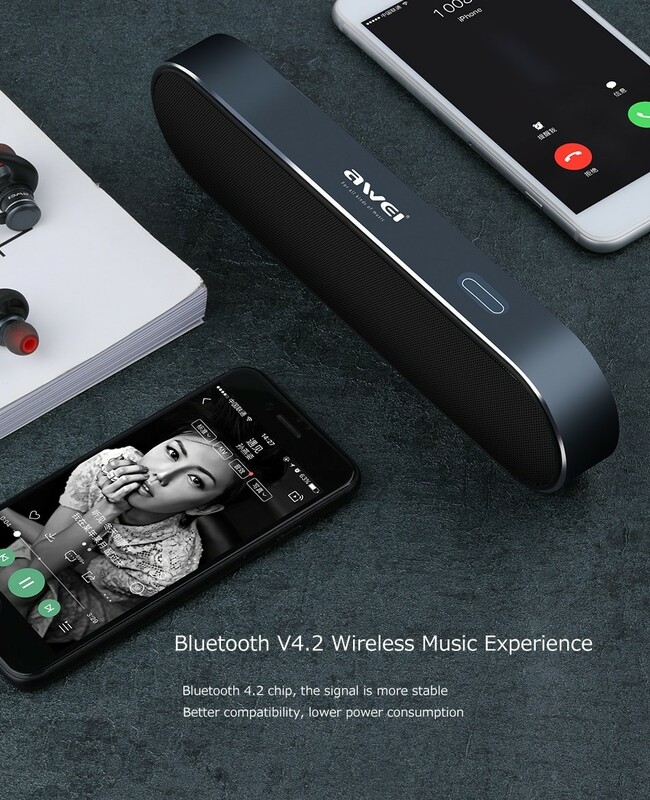 Bluetooth v4.2 wireless music with more stable signal with 10m range with better compatibility and lower power consumption. 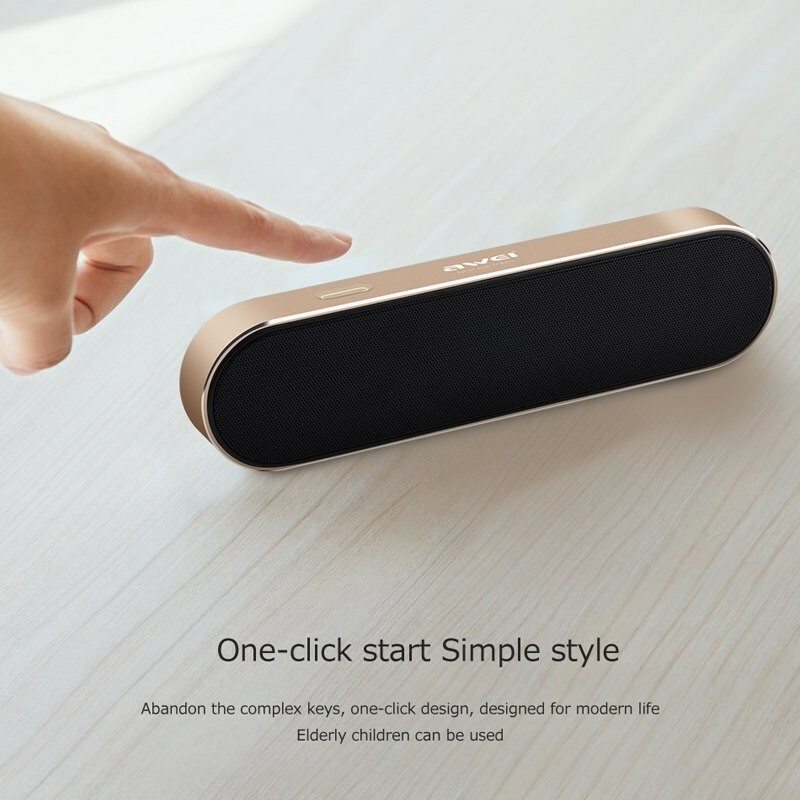 One-click start simple style abandon the complex keys with built-in microphone. 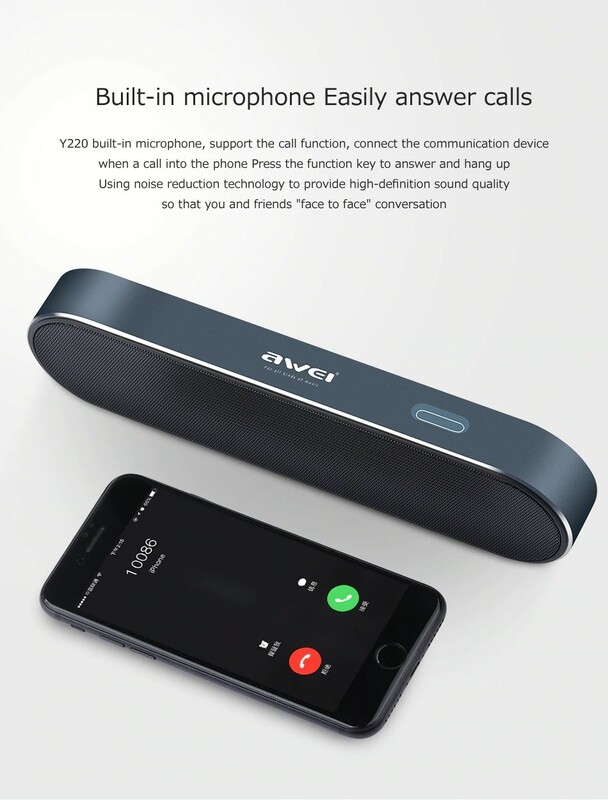 Easily answer calls supporting the call function. 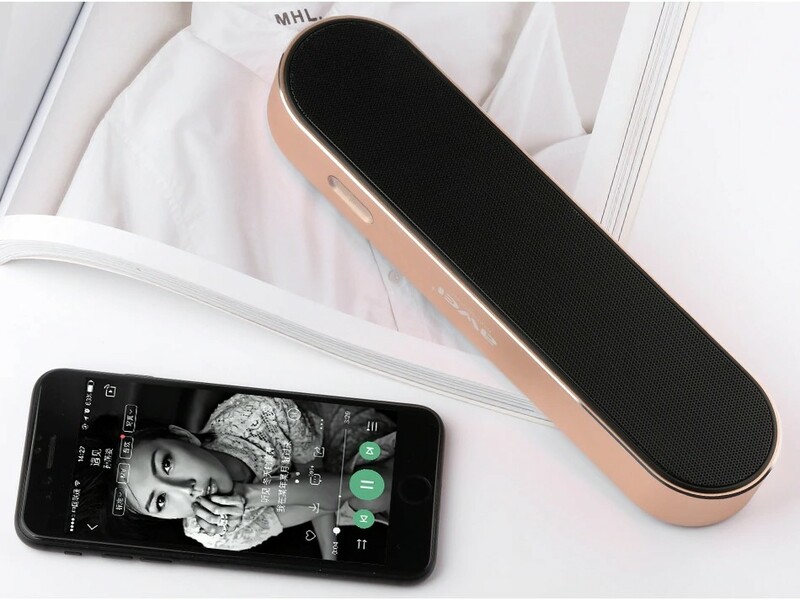 Simply press the function key to answer and hang-up the call using noise reduction technology to provide the high-definition sound quality.